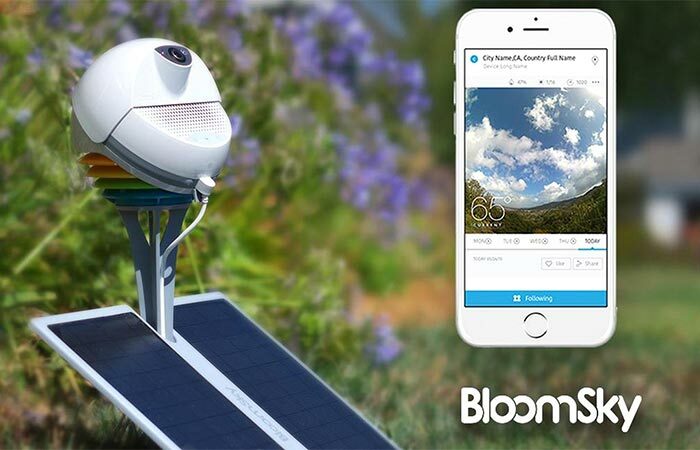 BloomSky is a weather station that measures temperature, humidity, barometric pressure, ultraviolet sun exposure and detects precipitation. It allows you to get information in real-time local weather. This way, you will always know what to wear and how to pack. BloomSky is easy to install. 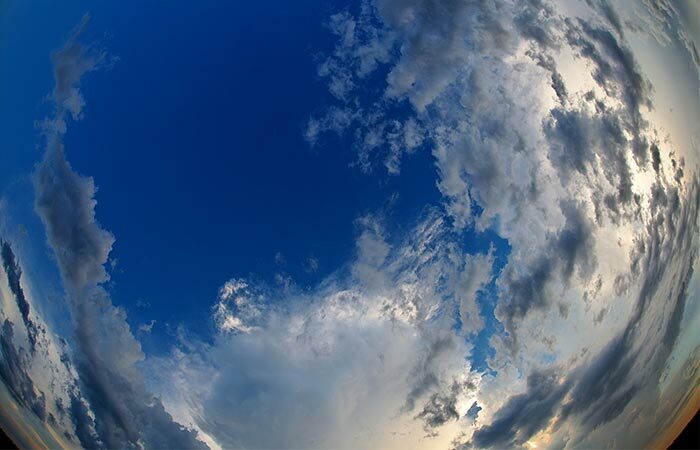 It features an ultra-wide angle HD camera to capture photos of the sky. The camera is also adjustable to a 49-degree shooting angle, which gives you more options for orientation. High-grade sensors are extremely accurate, so the information you get is very reliable. 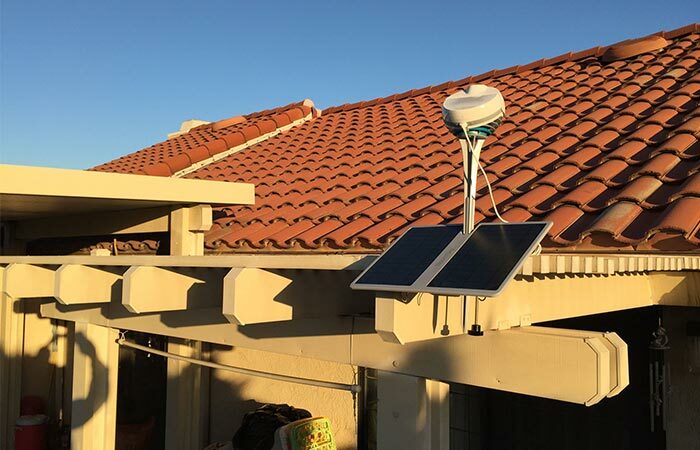 BloomSky is easy to install. There’s an option of getting it with a solar panel that can charge the battery instead of you. With it, you’ll get new information every five minutes and it can alert you when it begins to rain. Also, there’s an option to get it together with a solar panel that will recharge the battery so you don’t have to. In case you don’t need a solar panel, the low-temperature lithium battery lasts for two weeks once it’s charged. BloomSky features an ultra-wide angle HD camera that has an adjustable 49-degree shooting angle. All the images and time-lapse videos are saved on the app. You can connect BloomSky with Wifi and use a smartphone app for all sorts of things. The app can be used to access images of the sky and even watch time lapse videos of it. At the end of each day, you get a new video but also different types of weather information and notifications. With it, you can also follow and share weather updates on your social media accounts. BloomSky weighs 8 pounds and its dimensions are 18 x 8 x 8 inches. The app allows you to watch and share BloomSky images and videos. It gets updated with new weather information every five minutes and can notify you when it starts raining.